To Rank on google first page in not a big deal but, to rank on google first page and on first position is very hard to get. There are many Competitors growing day by day which are making Competition higher and higher. To earn huge income you need to beat your competetors, which means ranking in google. If your article will be shown on google first page there is maximum chances that a visitors should also click on your link and you can get huge amount of visitors per day which will benefit you to earn huge amount of Earning. 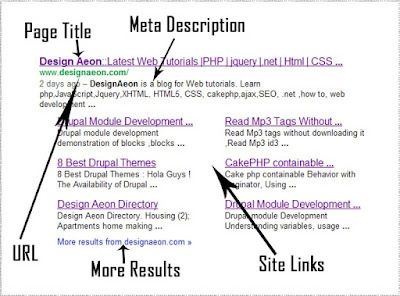 To Rank on Google you first need to tell google that your website is also available for particular topic. You should known by the google, then only if someone search for a particular keyword then only google will suggest (Show) your article on first page. The better you known by google the better position you will rewarded. To known by google you need to sign up in Google Search Console and submit a sitemap in Google. After which you will start ranking on Google. This is the first and most important step in blogging. 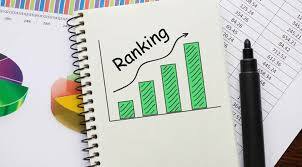 NOTE : Now, don’t thik you have submit a sitemap and you will start ranking and getting more visitors it takes time to rank. After Submitting sitemap in google you need to wait for couple of months. After that your post will start ranking on google and you will get huge amount of Visitors. If you are new to blogging and just started your website then post article daily. Because after submitting your website on google then google will crawl your website and it will crawl on the basis as you update your website. If you write article daily so google will also crawl daily and this is a huge advantage for you. On the other hand if you delay in posting article then google will also make delays to crawl you by which you couldn’t rank on google. So, post article daily. Now that doesn’t mean that you can post whatever you feel like. If you want to grow fast on google and beat your competitors then write on article which are unique and more than 500 words. As long as your article more chance to rank on google. If you post same article which is already rank in google then you will find difficult to rank because google will only rank old age articles. So, publish unique articles which helps you to rank on google faster. SEO is also one of the most important part of blogging which also helps to increase or boosts your visitors or website Ranking. Search Engine Optimization optimize your article on various search engine which helps to forcely show your article on various Search Engine. 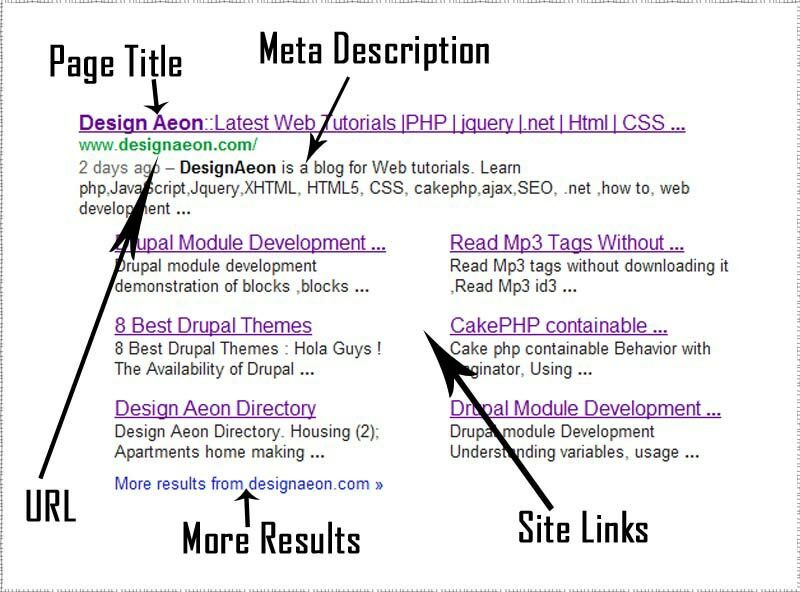 On page SEO means that you optimize your article while publishing it. By doing On Page SEO you complete 40% of SEO Settings. 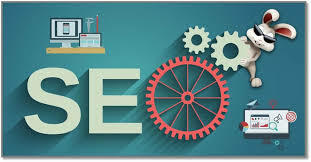 Off Page SEO means that you should make particular setting externally. This is the main source of SEO Settings. By doing off page SEO you can generate 100$ per month or more than that. Off Page SEO means that you link or share your website on Social Media like Facebool, Twitter, Reddit etc. Whenever you post your article share its link to social media because social media can give you a huge amount of traffic you could not even think. To increase traffic on your website you need to make backlinks. To make good quality backlinks you need share your website url on government and education websites because these websites are loved by google. Make backlinks as much as you may can because the more backlinks the more visitors the more your website will rank. Make backlinks on websites which are related to your topic or keyword because if a reader is reading an article on health and by backlinks he land on your website which is on technology then without any action he goes back to his health article. This becomes a poor quality backlinks and may decrease your website ranking. Hope you have learn how to Rank on google first page. Subscribe us for Tips and Tricks on Affiliate Marketing, Blogging.